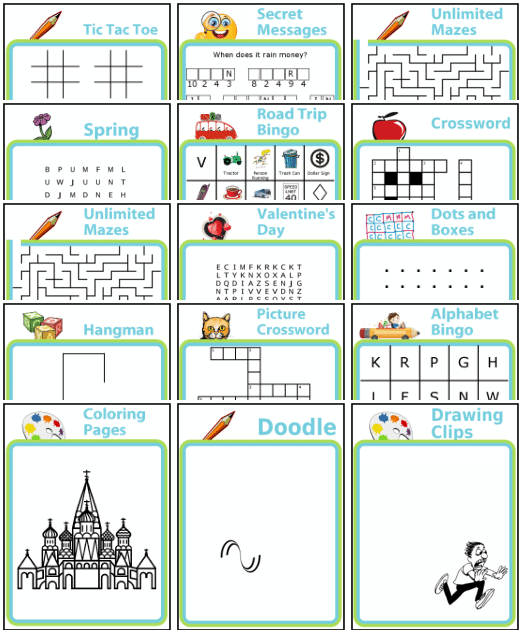 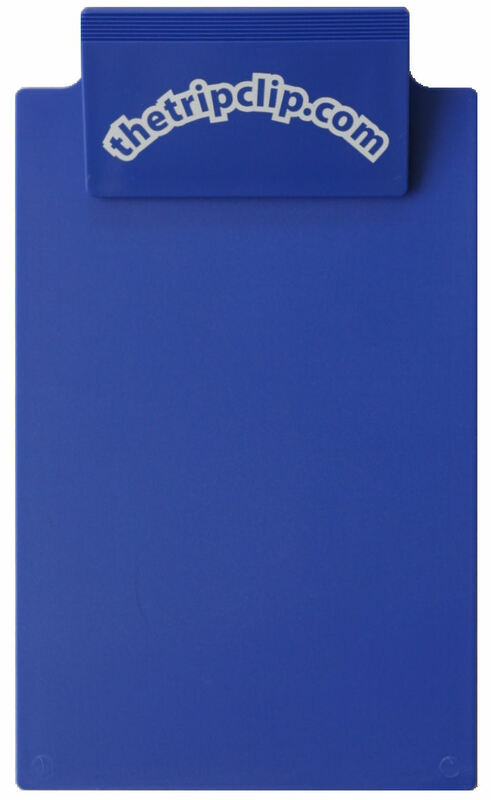 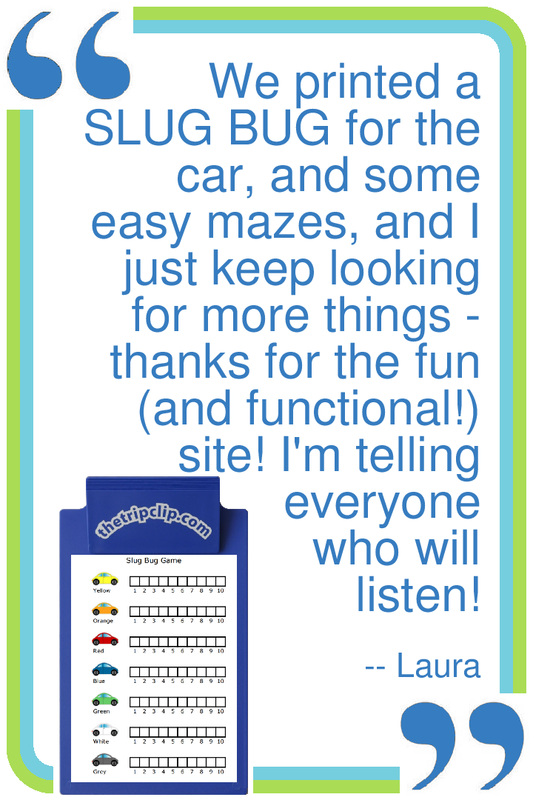 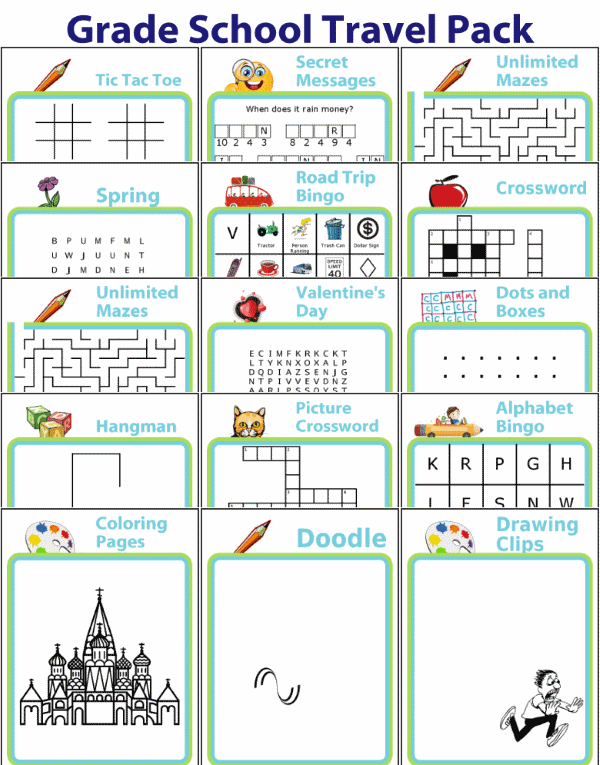 Clipboard, 4-Color Pen, and thousands of printable activity pages. 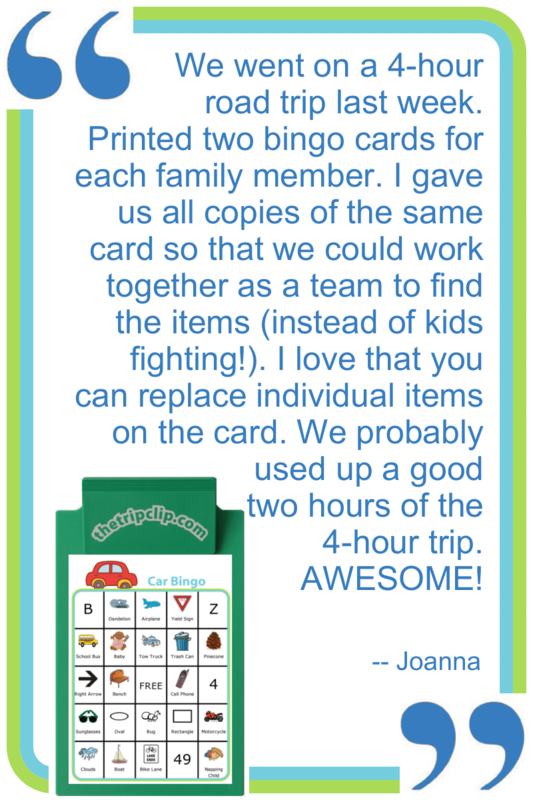 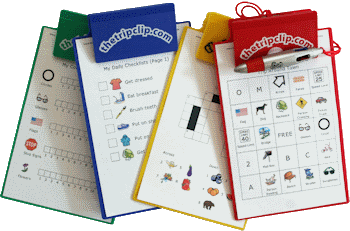 The Clipboard Bundle comes with a kid-sized clipboard, a 4-color pen, lifetime access to all the website activities, and a pack of pre-printed travel activities. 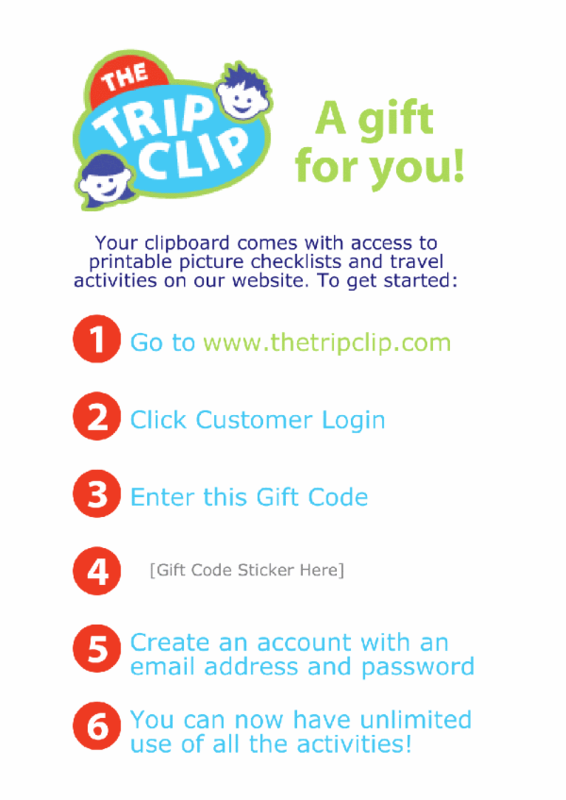 Your clipboard will be sent with a Gift Code the recipient can use to log onto the website and print all The Trip Clip® Activities.